Finish Dish Products ONLY $0.09/Each Starting 8/19! You can’t afford to miss this amazing deal at Target! Starting 8/19, get two Finish Quantum Max in One Dish Detergent Pods AND two Finish Jet Dry Bottles for just $0.09/each! That’s a $15.00 value! 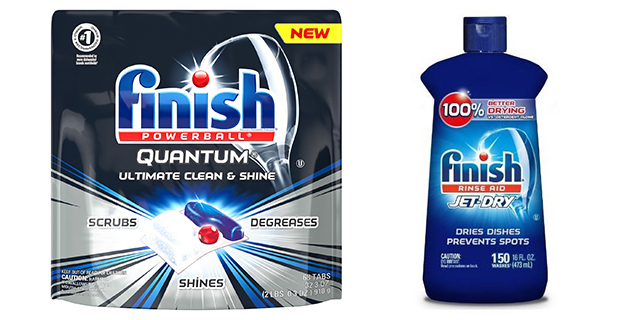 To score this deal, buy two Finish Quantum Max in One Dish Detergent Pod 16 ct for $3.79/each AND two Finish Jet Dry Bottle 8.45 oz for $3.89/each. Then use two $2.00 off Newspaper Coupons, two $3.00 off Newspaper Coupons, AND a Target In-App Coupon for a total price of just $5.36. 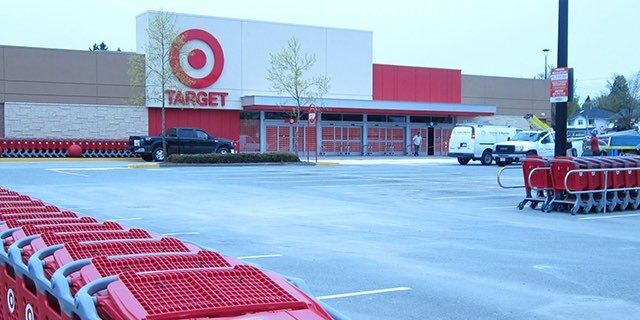 After completing your purchase, you will receive a FREE $5.00 Target Gift Card (for using the Target In-App Coupon) making your final price only $0.09/each! Make sure you grab these coupons right away and save them for this fantastic deal! Previous articleLodge 10.25″ Pre-Seasoned Cast Iron Skillet Only $14.88! Next articleLEGO Friends Mia’s Tree House Building Kit Just $23.99!